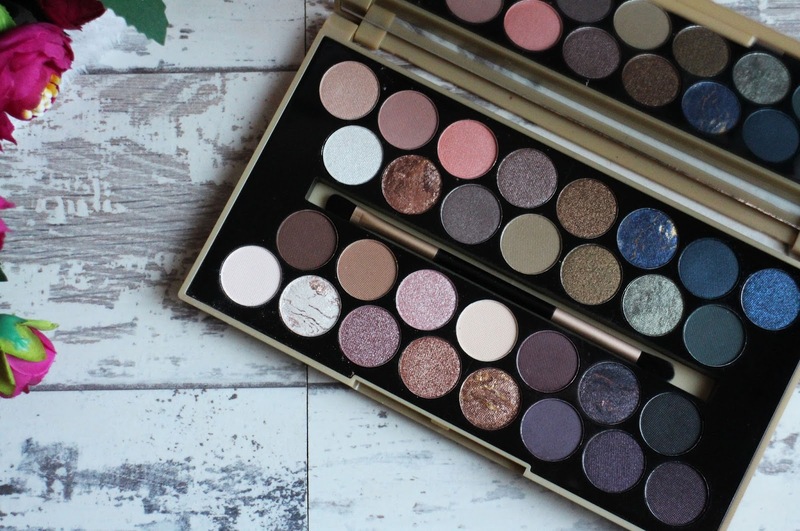 This palette has been out for quite a while now and i am very late to the bandwagon; i was eyeing this up for a good few months before Christmas debating whether or not i should get another palette - i already own a lot so could i really justify buying another? However, my beautiful best friend saw me pining over this palette and bought it me for Christmas. 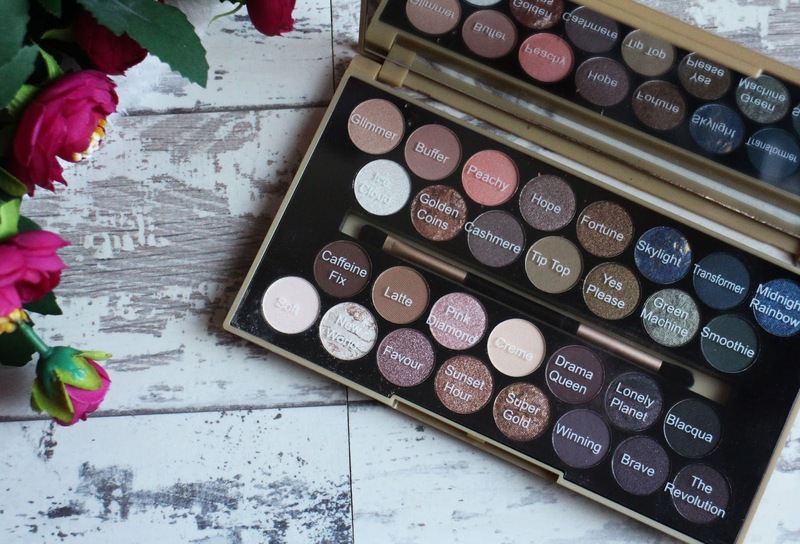 This palette was designed in collaboration with BritishBeautyBlogger and has such a massive range of shades; it comes with 30 eyeshadow with a variety of pressed and baked shadows with a range of marbled, metallic, matte and shimmer finishes. 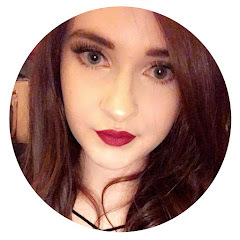 I'm someone who normally reaches mostly for neutrals shades and i love that this has a wide range of those but it also has a variety of colours too with a mix of blues, pinks and greens too. You pretty much have everything you need in this palette to create such a wide variety of eye looks. The packaging for this is also really great; it has a plastic case with a huge mirror inside but i really love the compact size of the eyeshadow pans. They are the perfect size, it's not often i hit pan on an eyeshadow because i own so many so i feel like not only will i not waste as much product but the small size means even more eye shadows fit into the palette so you really get your monies worth. 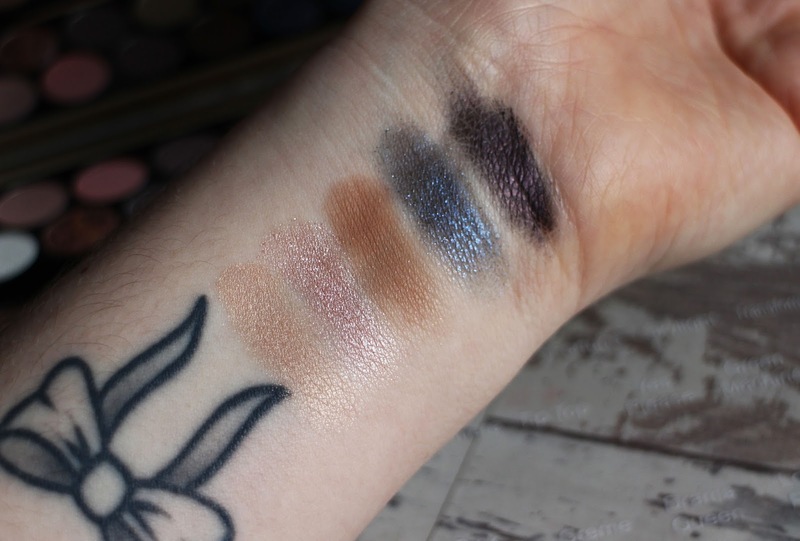 I'm really impressed with the quality of these eye shadows; they have great pigmentation (my swatch photo doesn't show them off as well as i want it to), they blend out really lovely and its so easy to create a simple and beautiful eye look. I'm yet to experiment more with the colours yet but i love using all the browns, nudes, golds and pink tones. This is such a beautiful palette and I'm so glad i finally got my hands on it, even if it is 3 years later. This retails for £9.99 which is generally a little more pricey for a Make Up Revolution palette but it's worth it - you get 30 beautiful eye shadows with such a wide variety of shades and finishes, they're something for everyone and the quality of them is beautiful. I find myself reaching for this palette a lot and i love the eye looks that I'm able to produce with it. 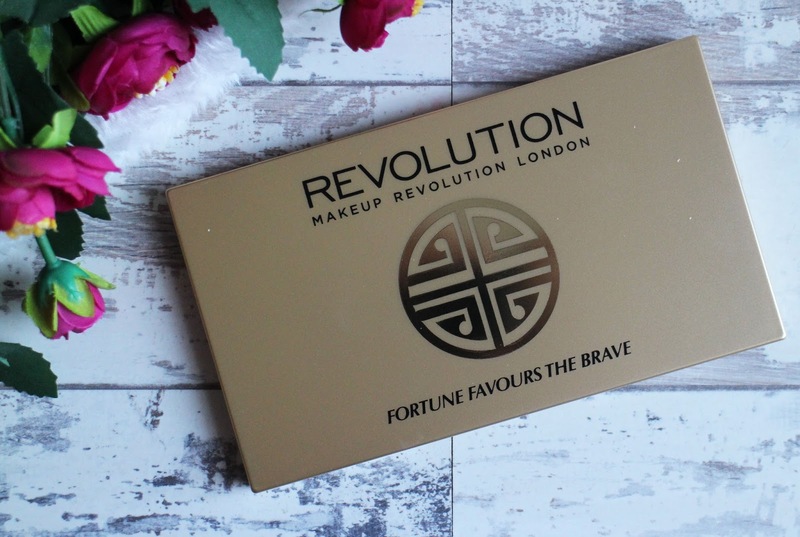 Have you got the Make Up Revolution Fortune Favours the Brave Palette?